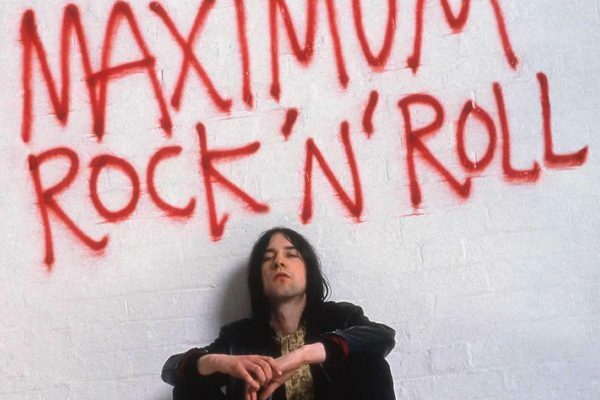 Primal Scream have announced a career spanning compilation of their first 30 years called Maximum Rock ‘n’ Roll. 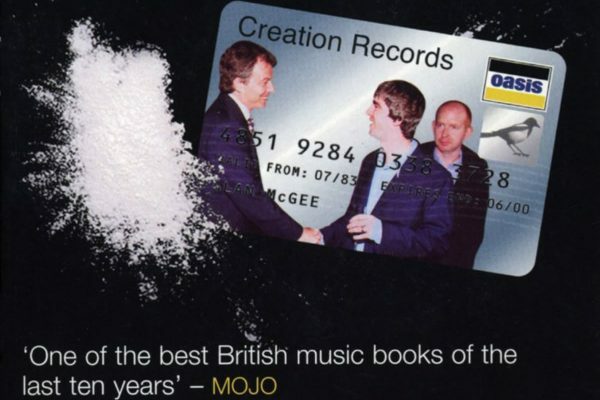 I’m really sad to state that journalist and author David Cavanagh has died, most of you will be familiar with his book on Creation Records. 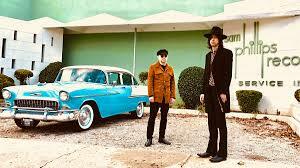 To accompany the recent release of the Memphis Recordings for Give Out But Don’t Give Up by Primal Scream, the BBC have shown an hour long documentary. 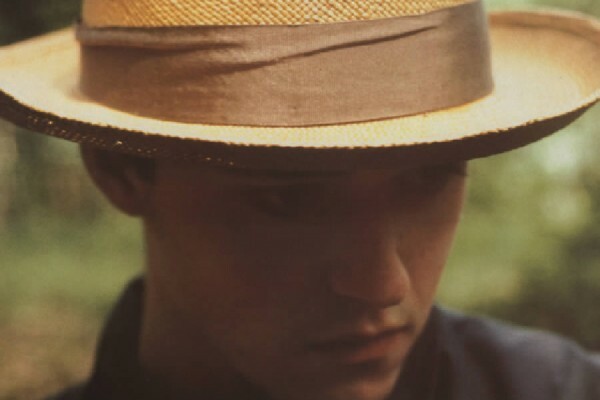 Back in 2016 we reported that Joe Foster after a lengthy legal battle had got the use of the Rev-Ola name again after several years. 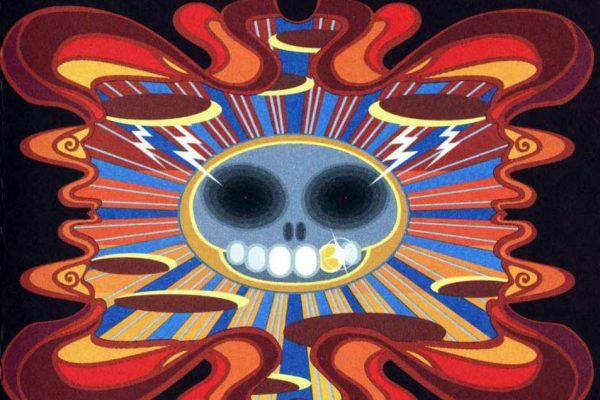 Super Furry Animals’ 2001 (post Creation) album ‘Rings Around The World’ is being repressed on 2LP plus 7 inch next month. 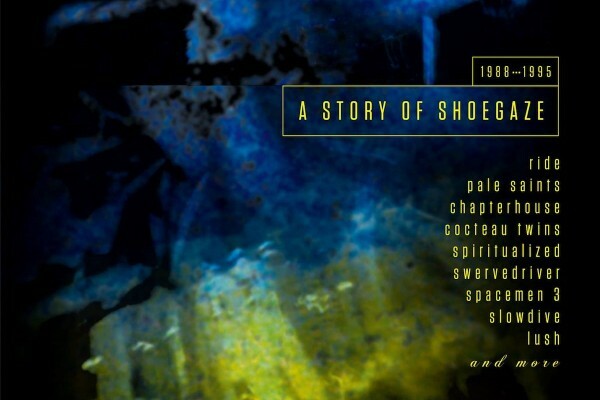 In early 2016 the hugely successful 5cd shoegaze boxset was released, to accompany it a limited 2LP limited vinyl has been pressed. 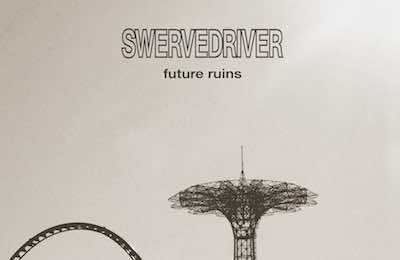 Swervedriver have announced their new album ‘Future Ruins’ will be released on 25th January 2019. 25 years later Primal Scream are set to release the original Tom Dowd recordings of the Give Out But Don’t Give Up album from 1993. 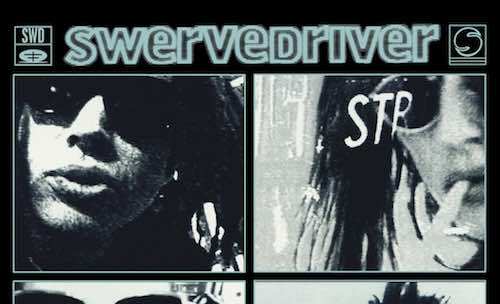 Swervedriver’s much overlooked 1995 album Ejector Seat Reservation is to be repressed on vinyl this month with additional tracks. 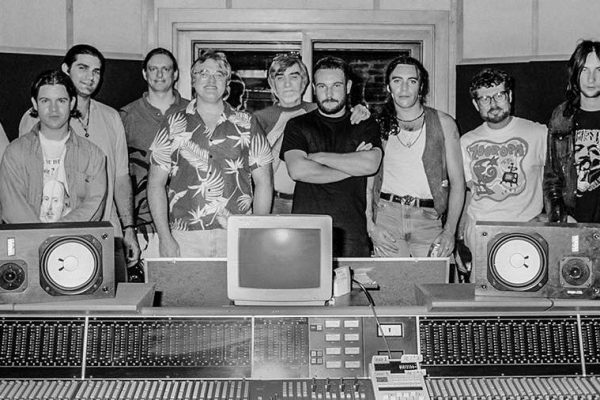 Cherry Red whom ironically released Felt’s first four albums in the 1980s are to reissue the five Creation albums released between 1985 and 1988.